Elly brings extensive financial and operational expertise from the private sector. She began her career in public accounting with the “Big 4″ accounting firm of KPMG. 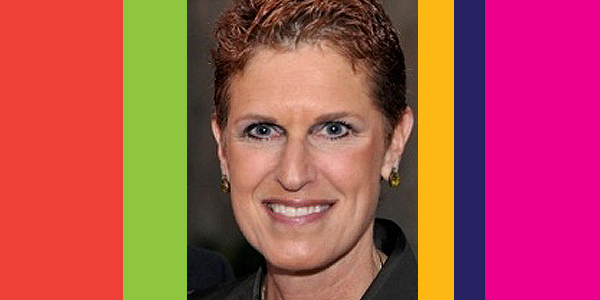 Prior to joining Hebrew Public in May 2014, Elly spent 18 years as CFO and chief administrative financial officer of Proskauer Rose LLP, a global law firm with over 700 attorneys. Elly brings extensive financial and operational expertise from the private sector. She began her career in public accounting with the “Big 4″ accounting firm of KPMG. The seven years spent there provided Elly with a very strong foundation that jump-started her ensuing successful career. She rose to senior manager and spent four years in the Higher Education and Other Not Profits department where she managed numerous not for profit audits in a variety of areas. After public accounting, Elly entered the law firm arena where she honed her financial and operational skills as controller of Finley Kumble Wagner, director of finance and administration of Morrison Cohen LLP, director of finance of Stroock Stroock & Lavan, and then Proskauer. Elly holds a BS in accounting from Brooklyn College and is currently on the board of the Jewish Federation of Monmouth County in New Jersey. Elly lives with her husband, Mark, in Colts Neck, N.J. and they are the proud parents of Josh and Lindsay.